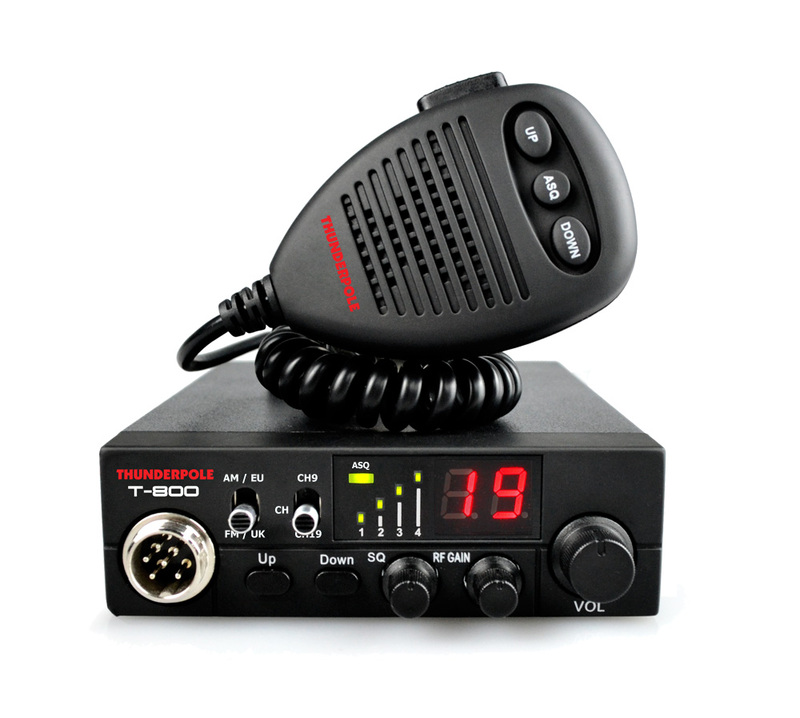 The Thunderpole T-800 is a user-friendly CB radio you can depend upon everyday, whether you want this CB to communicate with friends or as a solid business tool, it has everything you need from a compact radio. It has all the essential features, including AM/FM channels, Multi-band operation with UK and 8 European bands, auto-squelch, bright LED display, signal meter and multifunction microphone. 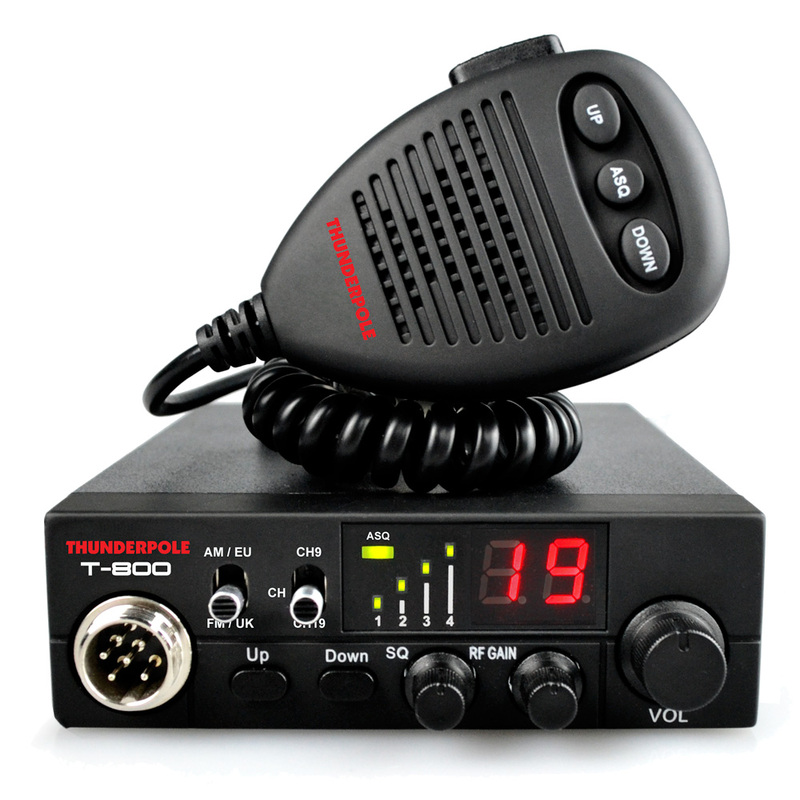 Thunderpole T-800, combining value and reliability in a compact CB Radio.